While regular external hard drives manage around 100MB/s if you're lucky, the SD600 goes up to 440MB/s with ease. That's over four times faster, ideal for ever-larger files like 4K movies and games. In fact, a 5GB Full HD movie takes just 26 seconds to transfer with the SD600! 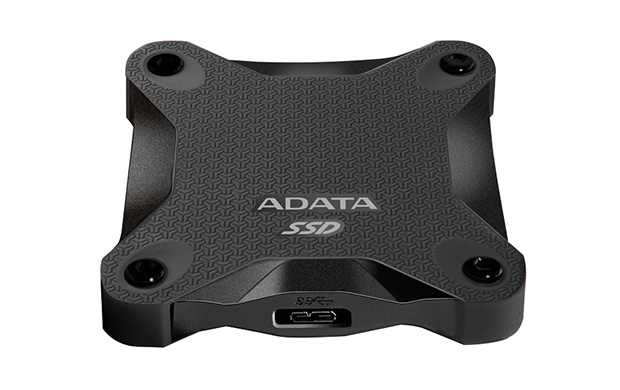 Unlike hard drives, SSDs are simply perfect as external storage add-ons. Totally silent, completely cool, power efficient (great for battery life), and extra resilient thank to the lack of moving parts. Act now!